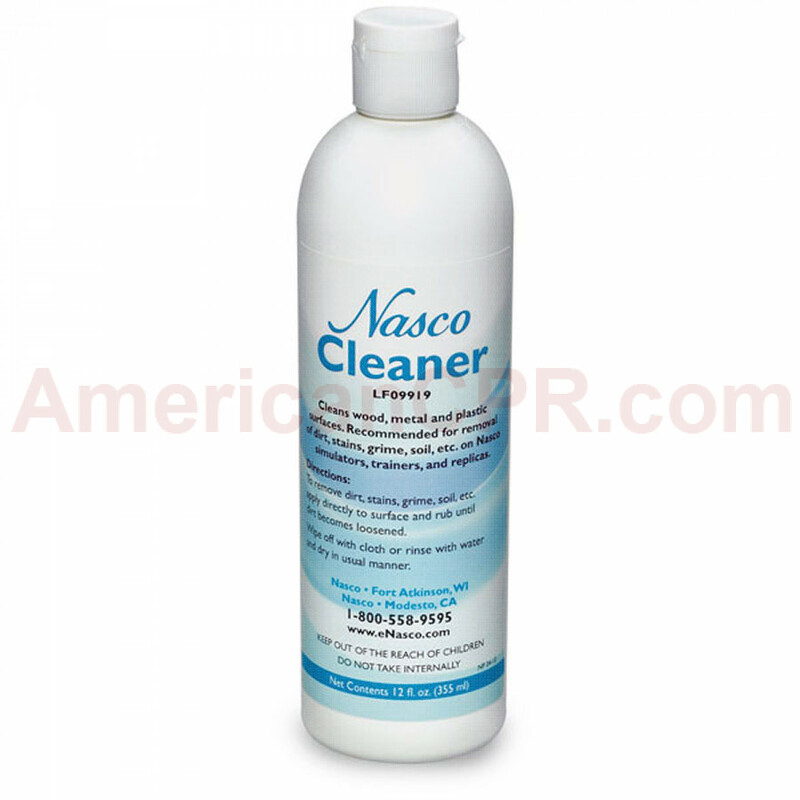 Use to remove stubborn stains from Life/form® simulators. 12-oz. bottle.